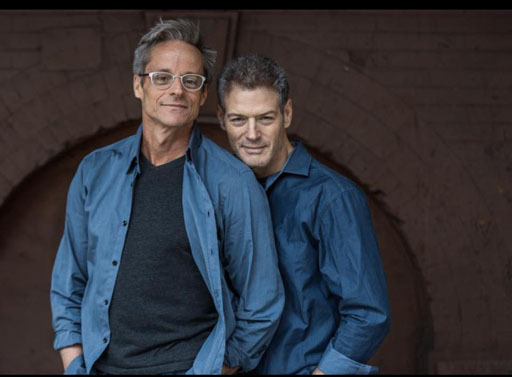 The Randy Report: Podcast: Kevin Spirtas Talks On His New Amazon Series, "After Forever"
Podcast: Kevin Spirtas Talks On His New Amazon Series, "After Forever"
Out actor/producer/writer Kevin Spirtas has spearheaded a new digital series set to premiere on Amazon Video April 24th titled, After Forever. 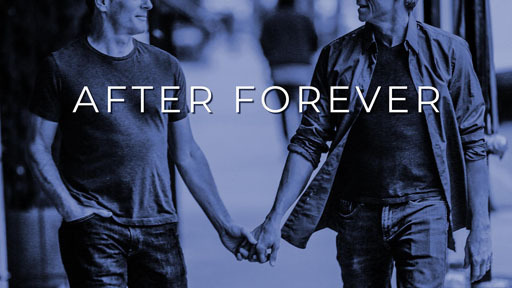 With a tag line that reads, “A story about love, loss and new beginnings,” the series chronicles the journey of a gay couple, their group of friends, and how they deal with the losses in their lives. Kevin chats with me about After Forever in this episode of The Randy Report. Fans know Kevin not only from his long-running role as "Dr. Craig Wesley" on Days of Our Lives, and films like the Friday the 13th series, but he's also an Indie Series Award winner and garnered an Emmy nomination for his work on the digital series Winterthorne; plus there's his many appearances on Broadway in hits like A Chorus Line, Hairspray, Meet Me In St. Louis and The Boy from Oz where he stood by for superstar Hugh Jackman. He’s also had a second parallel career as a producer of projects like staged readings at the New York Shakespeare Festival (starring Meryl Streep no less! ), and was on the producing teams that brought the Finian’s Rainbow revival as well as Priscilla Queen of the Desert to Broadway. The series features also features terrific actors like Mitchell Anderson (Doogie Howser, Party of Five), Tony Award winner Cady Huffman (Will Rogers Follies, The Producers), Tony Award nominee Anita Gillette (Chapter Two), and tons of TV & Broadway veterans like Jamison Stern, Jim Newman, Colleen Zenk and Michael Urie (Ugly Betty).